Is Autoglym Lifeshine worth the money , or what's the alternative ? 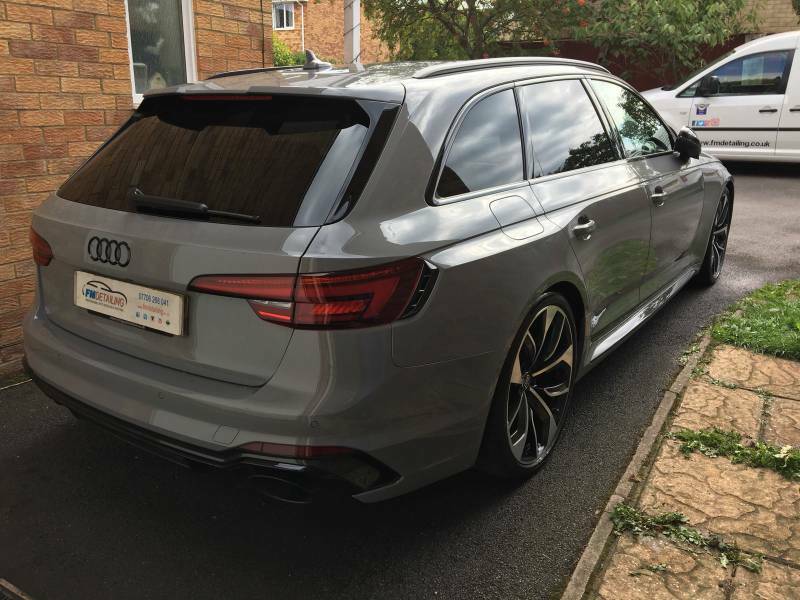 After problems with my first A3 purchase which i successfully managed to reject , I have now purchased a different A3 Black Edition car , same specification but in Nano Grey. It's done just over 3,000 miles. And Ihave sat in the car and can confirm no one has smoked in this one. The last car I asked the dealer to do the Autoglym Lifeshine protection free of charge due to the problems I had. I am not sure if it's worth paying full price for this to be done on the new car, therefor i am looking for a company to do something similar for me. I live in Swindon but happy to travel. I did try someone on here , Fran from FM Detailing but have had no reply from on FB message for a week now. Has anyone got anymore suggestions. On a side note, i have the big bag of Autoglym products , is it worth keeping them or selling them on. Jimbob76 and Scotty75 like this. Did wonder because it’s a PCP car ! What colour is your there ? Nano ?